Despite Australia’s mandatory superannuation laws, there is still a chance you could outlive your pension. Startling new research has predicted that the average life expectancy for Australians will be longer than ever within a matter of decades. In fact, by 2055, there could be over 40,000 Australians aged over 100. The question of whether your superannuation will cover your retirement is known by experts as ‘longevity risk’. With speculation around whether governments should increase taxes on younger generations or reduce benefits to retirees to unlock the funds required to support our longer lives, the responsibility is falling on Australians to grow their superfunds themselves. So what happens if you have enough superannuation to support you until you’re 90, but you live to 105? Many of us hope that our retirement will consist of travel, family time and peaceful enjoyment of our mortgage-free home, but with life expectancies soaring, we may be in for a much bleaker outlook than the prospect of bingo and bridge as our main source of joy. How can you avoid outliving your pension? Don’t worry, that’s not the only piece of advice we have in this post! However saving throughout your lifetime is ultimately the best way to reduce the likelihood you will outlive your pension savings. Here are some other strategies to consider and prepare yourself for your later years. The first step to ensuring you don’t outlive your pension is to create a potential retirement budget. This budget will give you a rough estimation of how much money you will need in your super for the lifestyle you’re expecting to continue. According to ASFA, a couple can live a modest life in retirement on $34,506 per annum, while a ‘comfortable’ life comes in at around $60,000 per annum. For singles, you’re looking at $24,250 for a modest retirement, and $43,665 for a comfortable retirement. Another way to outline your retirement budget is to delve deeper into what your retirement might look like. This means drafting out multiple retirement lifestyle scenarios and how much they will cost to maintain while ensuring you won’t outlive your pension. For example, your retirement lifestyle could include two holidays per year, three meals out per week and regular indulgences in your supermarket shop, while at the other end of the spectrum you could be doing your weekly shop at a discount supermarket, sacrificing holidays and reserving dining out for special occasions. Remember, you also need to account for inflation, because there’s not a retiree in the world that doesn’t scoff at the price of goods and services of modern times with the phrase, ‘back in my day!’. Making voluntary contributions (also known as salary sacrificing) is the simplest and most obvious way to reduce the risk of outliving your pension. 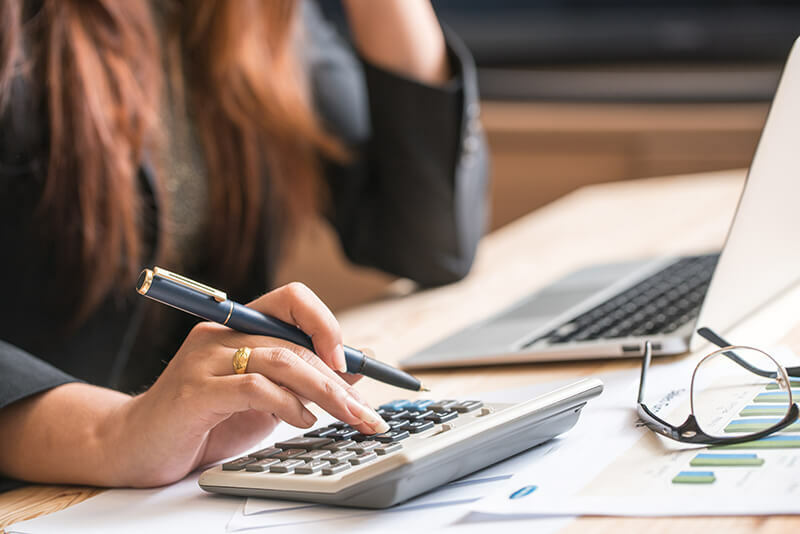 Not only will you be saving more of your income, but you’ll also enjoy a tax benefit, as all super contributions are taxed at 15%, rather than your regular income tax bracket of up to 47%. In fact the earlier in life that you start salary sacrificing, the better as you’ll enjoy the magic of compound interest. Your salary sacrifice doesn’t necessarily need to be a huge proportion of your income, especially if you start early; but making small additional contributions to your super over a few decades could help to ensure you don’t outlive your pension in years to come. The performance of your superfund’s investments may well be the deciding factor as to whether or not you will outlive your pension. That’s why it’s important to start paying close attention to your superfund’s performance early on in your life rather than later. 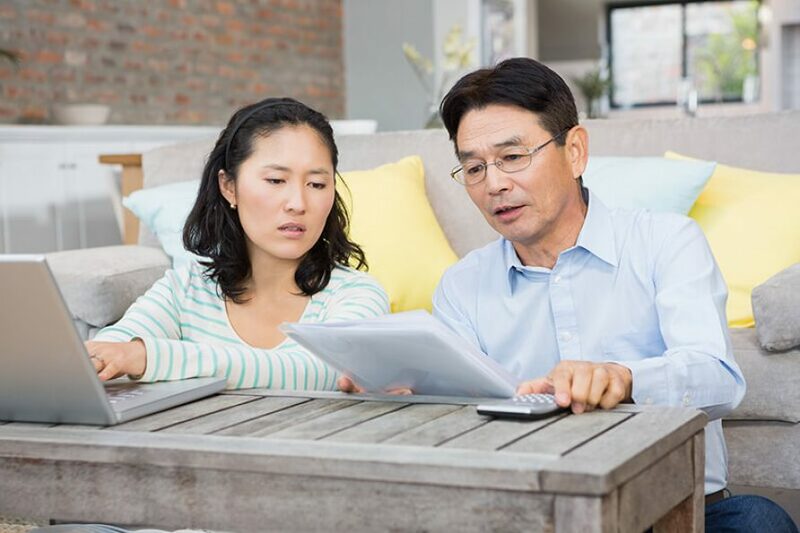 If your super returns aren’t on track to help you achieve your retirement goals or the management fees are eating away at your yearly returns, then it may be time to choose another superfund or risk strategy. For ultimate control in how your super’s risk is managed or to benefit from a flat-rate fee such as Squirrel’s, then you may wish to set up a self-managed super fund instead. With an SMSF, you have the freedom to invest in a variety of assets that aren’t available to other Superfunds. These include assets such as residential property, bullion, certain shares, cryptocurrency and more. Taking control of your investments may allow you to build a bigger retirement fund, but there are risks to managing your own super and any loss or gain in value will ultimately be your responsibility. Another way to ensure you don’t outlive your pension savings is to invest in assets that can provide you with an ongoing passive income, even in retirement. Examples of this include fine art that you rent to galleries, or cash-flow positive property investments. Having a passive income in retirement could safeguard you from running out of money as well as providing you with an asset you can eventually sell, should you require a cash injection. Did you know that the capital gains tax on investments held within an SMSF is 0% when fund members have retired? It’s another great reason to make an investment within an SMSF as opposed to using your regular savings. If you’re interested in learning more abut how a self-managed super fund can help you avoid outliving your pension, book a time to speak with one of our SMSF team today.